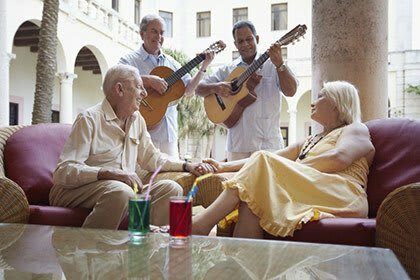 Conservatory Senior Living residents enjoy a full array of resort-style amenities and services at each of our five beautiful locations throughout Texas. Imagine the freedom that comes with access to these conveniences and the friendships that are formed over activities and common interests. Life is more inspired every day when you are active and well taken care of by the experts at Conservatory. Explore our communities below to learn more about our exceptional, carefree lifestyle. 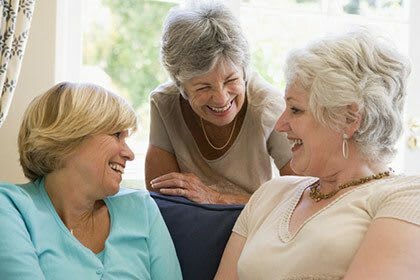 Located in The Woodlands, Texas just north of Houston and offers an active independent lifestyle for discerning seniors in search of the very best in senior living. 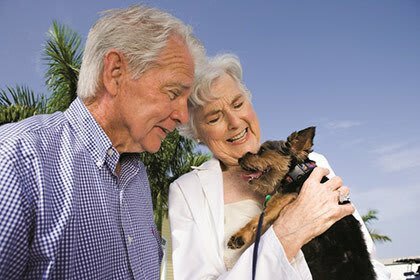 Located in Spring, Texas, 30 minutes from downtown Houston and delivers an engaging retirement lifestyle with unparalleled luxury and services. Located in Keller, Texas, minutes from the Dallas-Fort Worth International Airport and endows a stylish and active lifestyle through truly exceptional independent living. 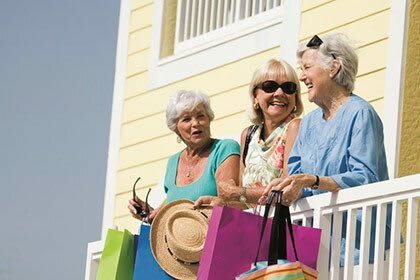 Located in Plano, Texas, just north of Dallas and offering an affordable retirement lifestyle full of diverse interests and world-class amenities and services. 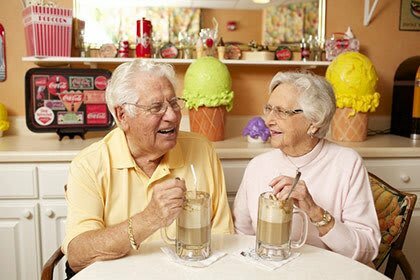 Located in stunning northern end Austin, Texas, and presents an independent lifestyle rich with amenities and activities for seniors who are inspired by independence. 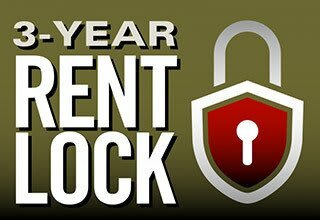 Find out how you can lock in your rent for three years and still have the convenience of an annual lease!